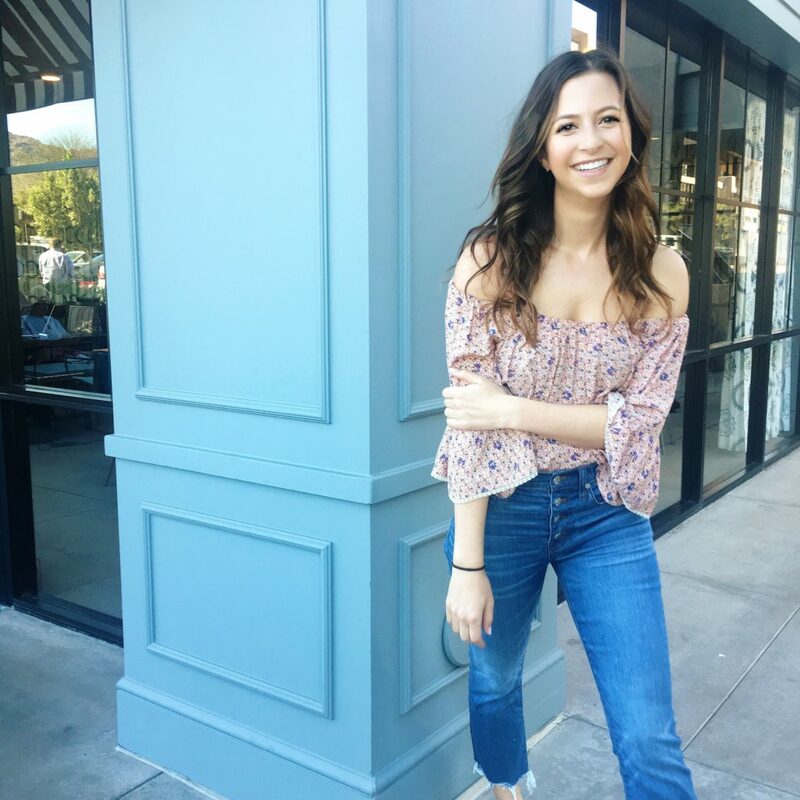 As many of you know, last month my boyfriend & I headed out to Southern California for Memorial Day weekend for a little summer fun! We spent Friday night in San Diego and then headed up to Santa Monica for Saturday-Monday. The weather in Scottsdale lately has been SO hot and all I can think about is reliving that trip and escaping this heat. While we spent the majority of our trip planning activities and meeting up with old friends throughout the area, we also made time for a little summertime celebration at the beach. 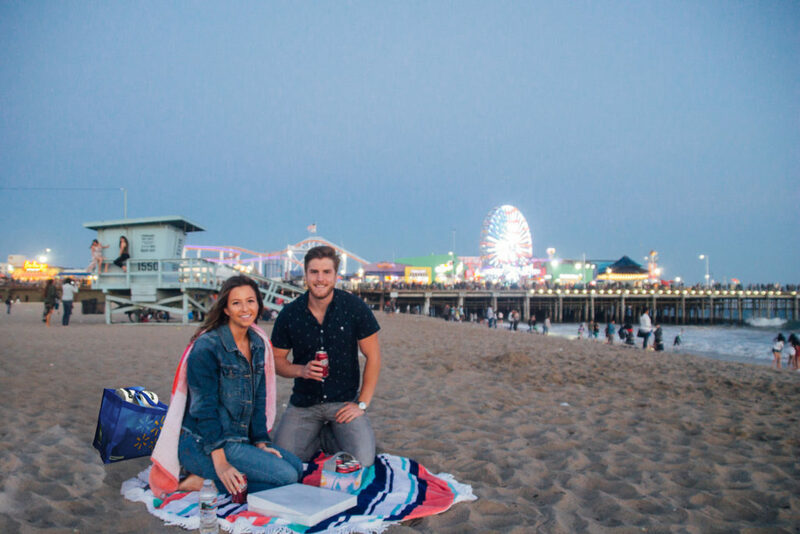 The weather was perfect for a bundled-up sunset dinner and we grabbed some Dr Pepper and cute beach blanket at the nearest #Walmart and headed down to the beach by the Santa Monica Pier! The coolest part was I had gotten this awesome 6-pack can holder with a removable ice pack in the middle from Dr Pepper. 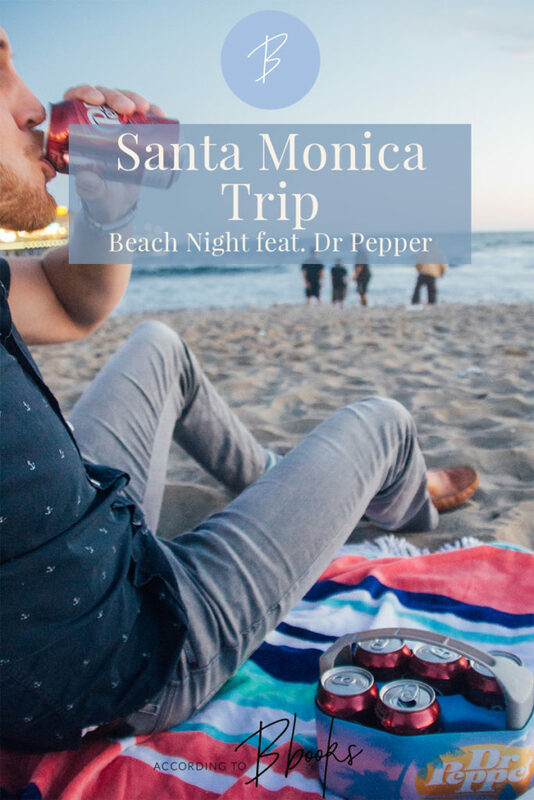 We just froze the ice pack at our Airbnb during the day and then packed it full with our Dr Peppers and carried it down to the beach! 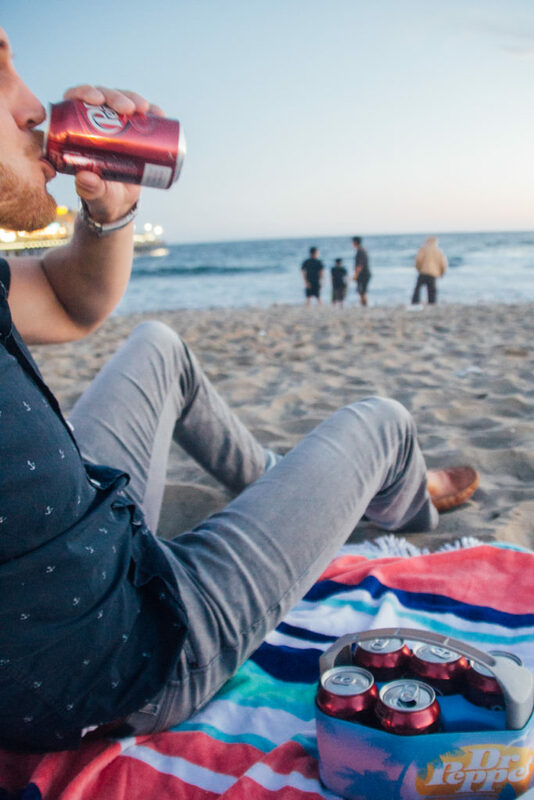 It was so much easier to take down to the beach than one of those bulky ice chests, but it still kept our drinks cold and refreshing. Parking was crazy, but we grabbed a box of pizza at Joe’s right in Santa Monica and walked down the pier and set down our blanket at the beach. 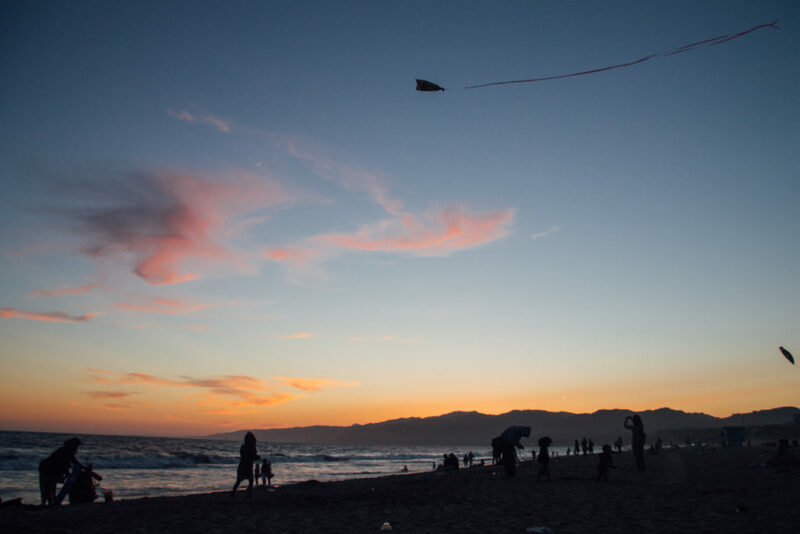 It was a great alternative to the standard sit-down dinner — there were so many people at the beach enjoying the sunset, flying kites, and snuggling up in blankets. It reminded me of a cute beach night like in the movies! The rest of the weekend we spent catching up with old friends – we met one of my friends from high school and her husband for breakfast at Urth Caffe and walked around the Venice Canals. We even treated ourselves to a little ice cream at Salt & Straw (they have the best flavors, I got the lavender honey) on Abbott Kinney in Venice. If you guys haven’t explored Abbott Kinney yet, you have to go! They have SO many cute shops and restaurants like Show Me Your Mumu, Toms, Burro, Pressed Juicery, and Lemonade. Later that night, we met with some of Justin’s friends from college at a bar in Venice Beach called the Venice Whaler, and again on Sunday met another one of his friends and his fiancé for brunch at the Sunny Spot in Marina Del Rey. While we intended for the trip to be a relaxing vacation, we kind of ended up being pretty busy the entire trip and I was exhausted the following Tuesday back at work! It made me so thankful for the little moments like the one we had on the beach – just us, some good food & drink, and an amazing sunset on the beach. Hopefully we can plan another trip out there soon to escape the heat and spend a little more summertime fun with friends! Love the Santa Monica pier!! So beautiful there! I’m from San Diego but live in NC so I miss the beach like crazy! !